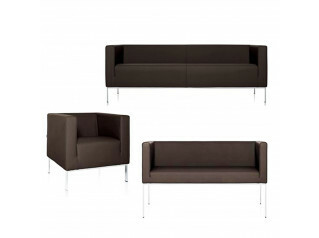 The Lysander range consists of an armchair, two seater sofa and three seater sofa. 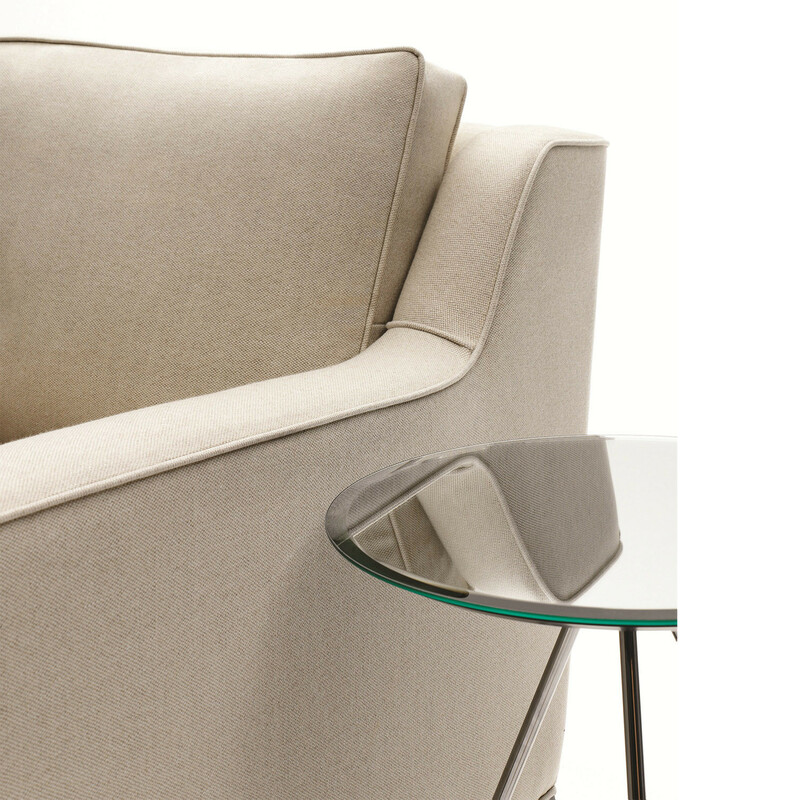 Perfect for lounge and reception areas, the range presents classy design and an inviting shape, making Lysander Sofa and Armchair attractive for any contemporary interior. 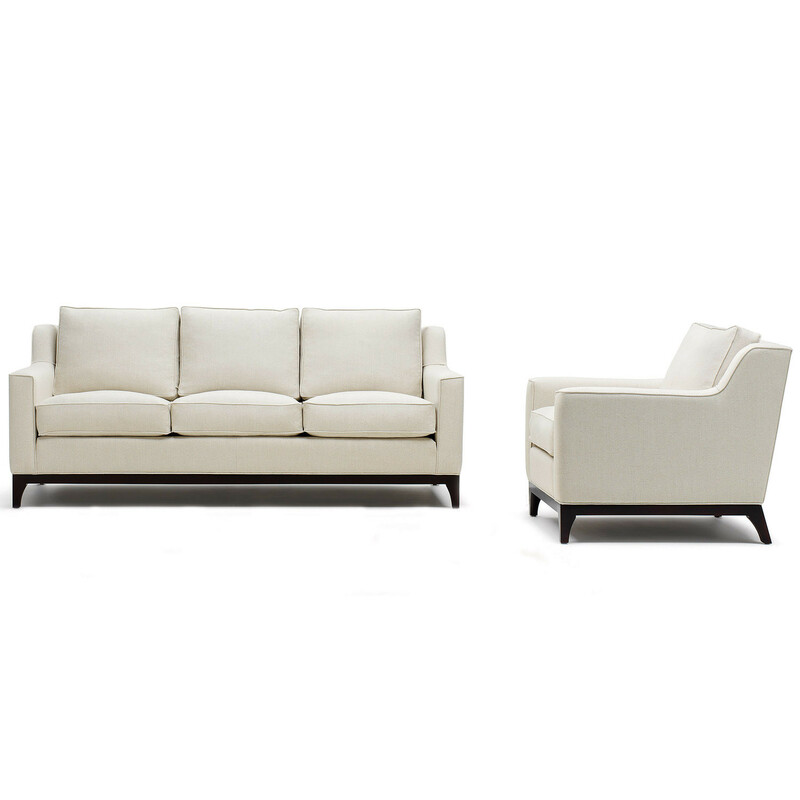 Lysander Sofa and Armchair features foam and feather seat cushions and luxurious feather filled back cushions. 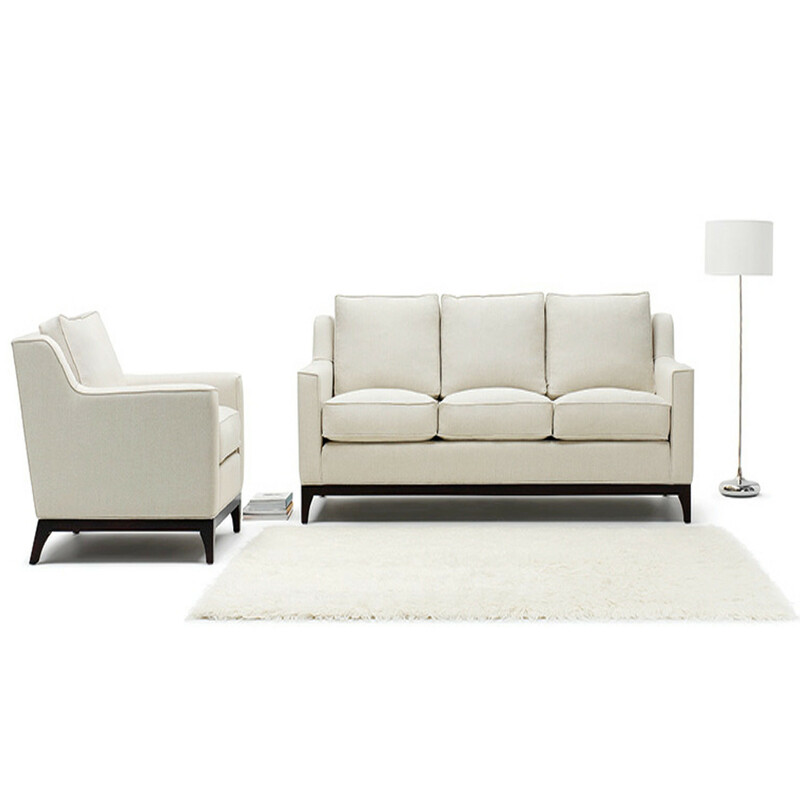 The range is built on a hardwood internal frame with webbed back support and beech underframe, with piped stitched detail and optional stained finishes. 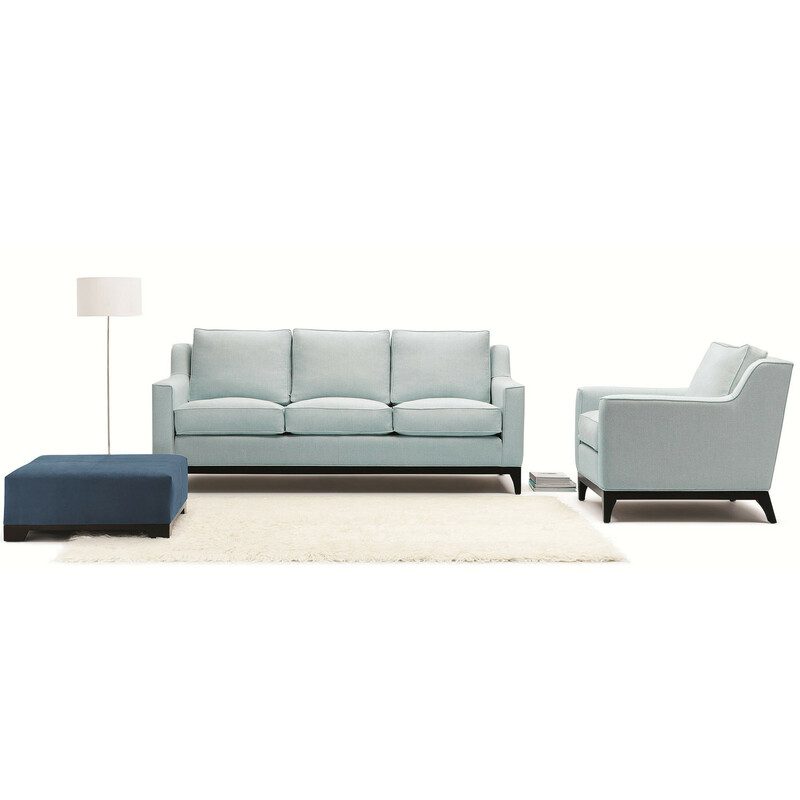 All wood materials used are FSC certified from sustainable sources and Lysander is responsibly manufactured with 99.3% of the product recyclable. 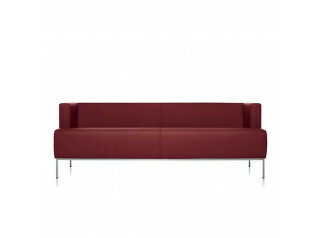 You are requesting a price for the "Lysander Sofa and Armchair"
To create a new project and add "Lysander Sofa and Armchair" to it please click the button below. 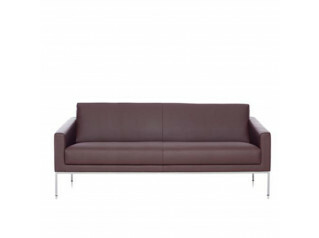 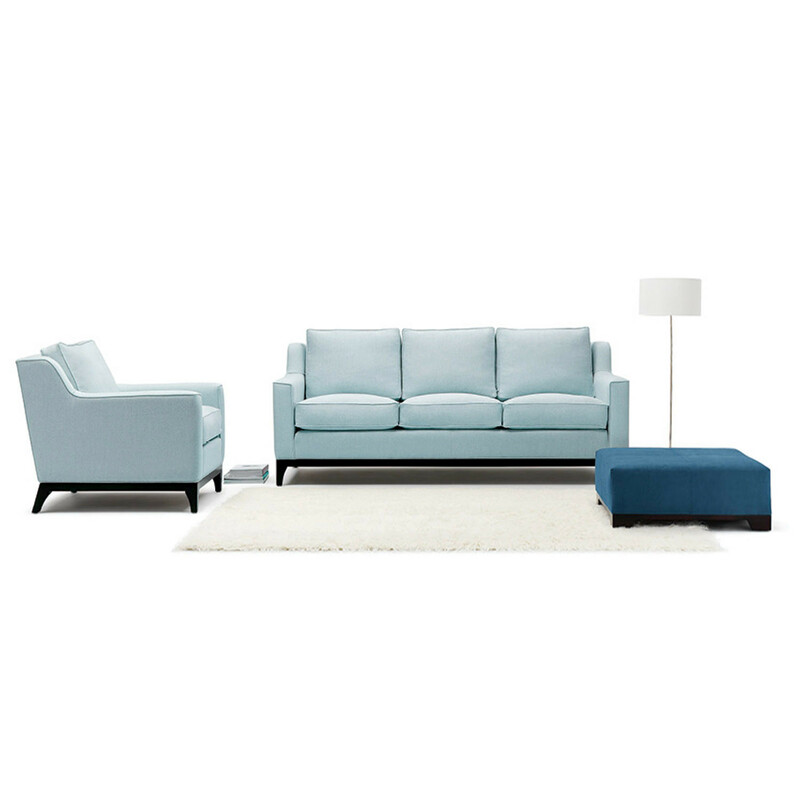 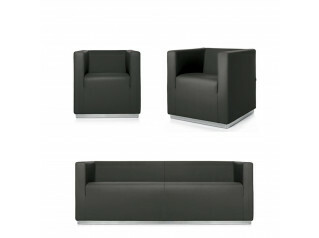 To add "Lysander Sofa and Armchair" to an existing project please select below.